Refer a friend and earn 200 Wonder Points! 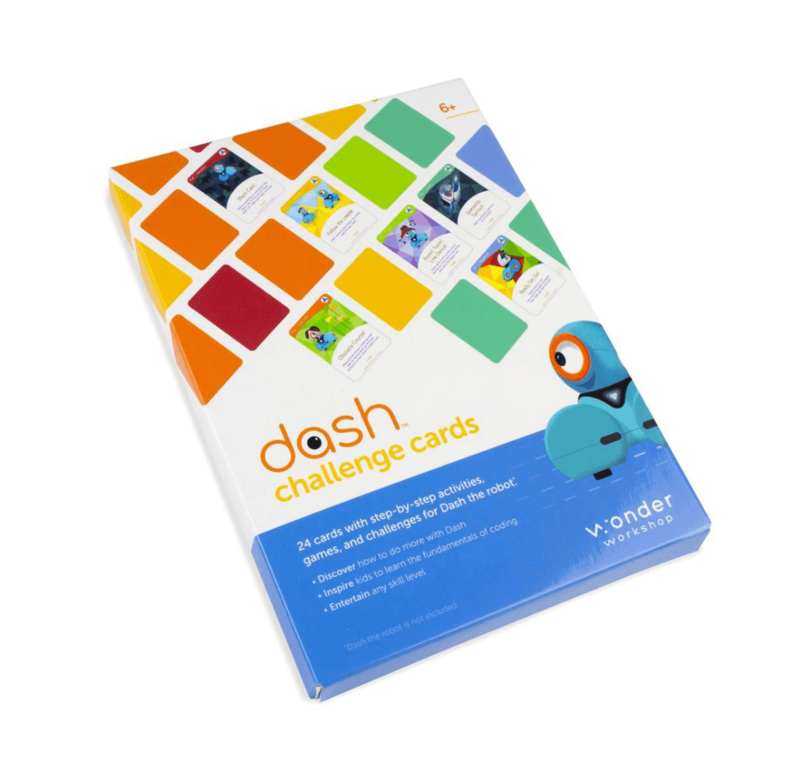 Share in moments of wonder as you interact with Dot’s endearing personality while coding, creating, and customizing games and activities. The Creativity Accessories Pack provides endless hours of hands-on creating and storytelling with a DIY kit designed just for Dot. Tough on the outside with tech on the inside, Dot extends play into learning with its durable design plus programmable platform–good things come in small packages. First, he is cute and funny looking rolled into one. My kids cant resist picking him up and messing with his purple kooshy hair. The ways to personalize him are amazing! Second, there are so many different things to do with him and ways to use him that he truly is way more than one bot. I love that he uses a standard platform for coding and has the ability to challenge students with more than driving. Everything we hoped it would be! My son loves his Dot! Such a fun way to introduce coding. I have nothing but great things to say about the product & the company. Endless possibilities for creativity and fun. We've included everything you will need to create, discover, and learn to code. 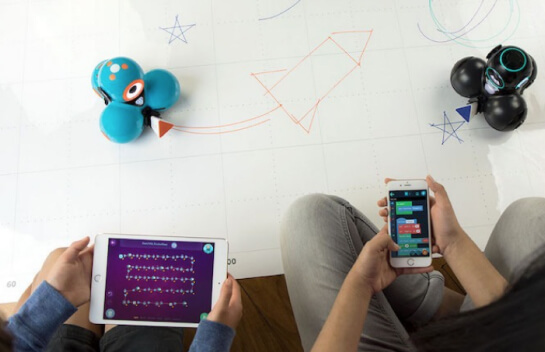 The Dot Creativity Kit brings together both coding and making skills for young children.